Kombucha seems to be trending… Which bugs me. I hate being involved in trends because I feel like it affects my individuality. Yet, I guess if it’s trending, maybe people will find this and read it and enjoy it. I will say this though, everyone seems to LOVE the taste. NOT SO MUCH here. 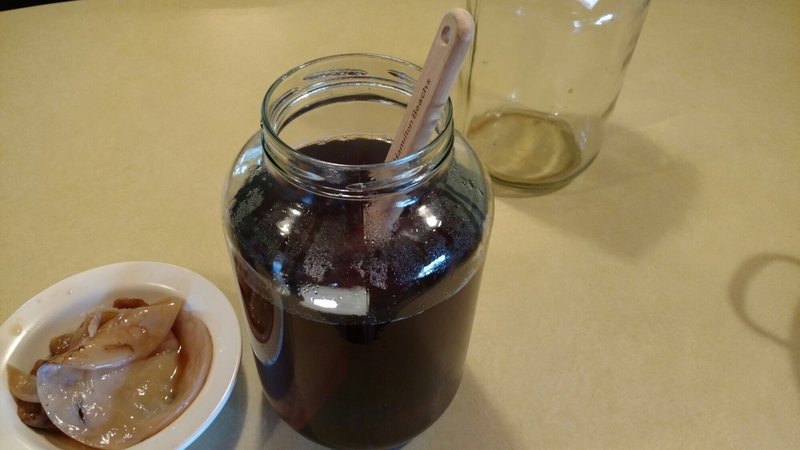 My first experience with Kombucha tea was my mother in law (Superwoman) and my father in law toting it’s benefits and how they felt better when drinking it. You know, a lot of old timers swear by it though not Kom-buch-a… Kombuchie tea… Though not pronounced right, it’s still the same. 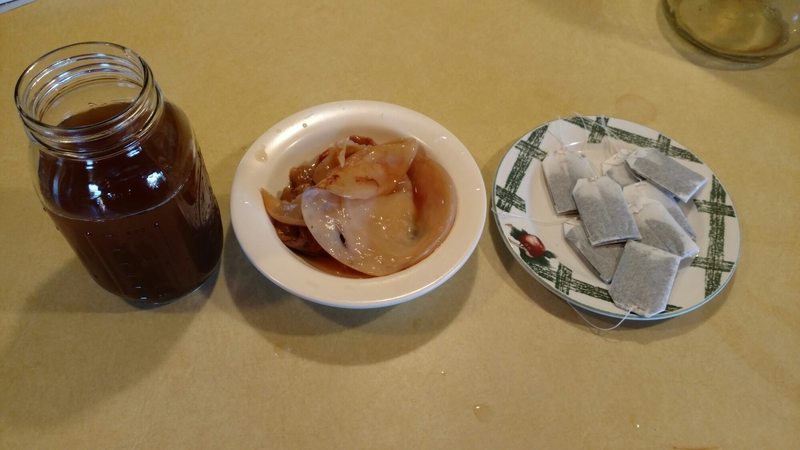 Back to Kombucha aka Kombuchie, I never latched on because it was so horrid when I tried it at the in laws place. I lost touch with it for a couple of years until further researching it and the many benefits it exudes. Just some of the things are that it enhances mental clarity, energy boost, aids in detox process, promotes longevity, maintain probiotic health, etc. The properties in this probiotic tea are the obvious: probiotics, malic acid, amino acids, oxalic acid, nucleic acid, acetic acid, enzymes, lactic acid, gluconic acid, analgesics, vitamins, and don’t forget caffeine from the tea itself. What’s not to like right?? As for me and my household… We would say: The Taste. But keep in mind, we are picky. So before I come up with some simple solution for this, let’s dive in to the HOW DO WE MAKE THIS LIFE CONDITIONING ELIXIR?? THE FOUNTAIN OF YOUTH! Before we move on to the ‘How to’ part of this, you need to make sure everything is sanitized and I don’t mean with bleach. What I did was clean all my utensils and containers then I rinsed with Apple Cider Vinegar even my hands as well. Otherwise there could be a chance it messes up your batch. I do know this from experience. When we first started milking our cows and trying to improve on the cream extraction– we bought one of those 3 gallon mason jar looking pitchers that have the spout at the bottom. We used it for quite a while and then changed our process so I stopped using it. I thought it would be perfect for Kombucha batches but after a few weeks, mold popped up on my SCOBY and I tried another batch and it happened again. The spout, no matter how much I tried to clean it was causing things to go wrong, they never fully would get sanitized. On my third try, in just a regular gallon jar, it went perfectly. Cover with a paper towel, coffee filter, clean breathable fabric, whichever–and put rubberband in place to hold it there. 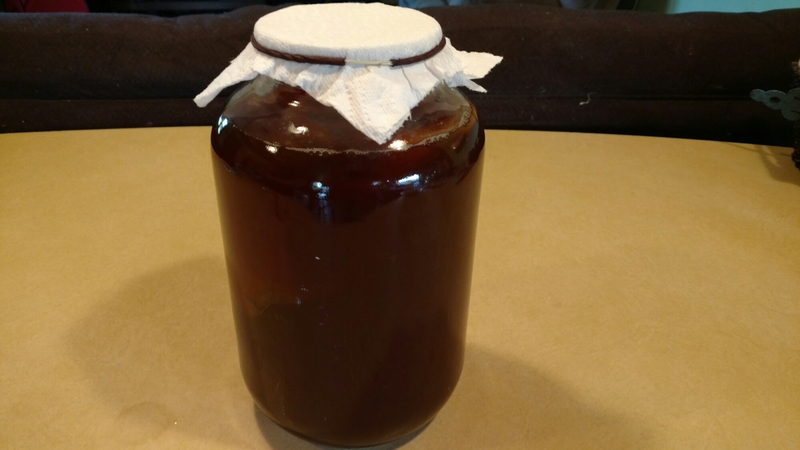 The other Old SCOBY should have New one attached to it so your brew should be done. 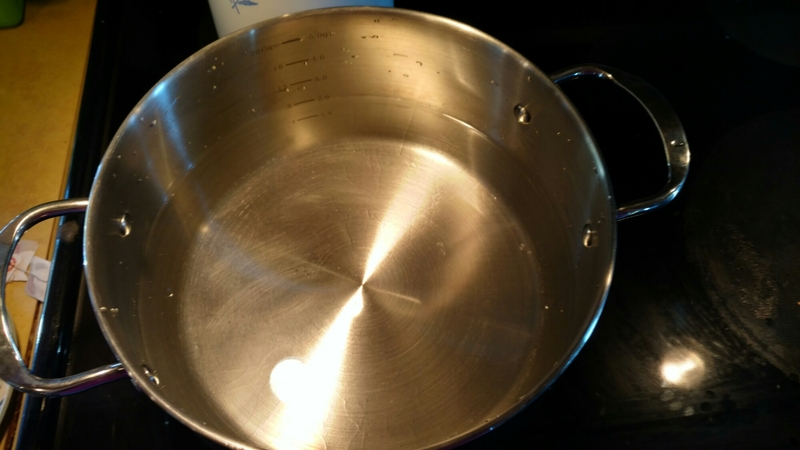 So here is where my solution to the sour vinegar taste can be altered and it’s just simple and most people know it, it’s just that I had no clue at the time. The easy solution to get the benefits of Kombucha tea is to flavor it. There are many different flavors your can come up with, the sky is the limit but I’ll let you know what I did. First off, I really suggest in purchasing some swing top bottles. I avoided it until I absolutely needed to but ultimately they aren’t too expensive especially since they are reusable. I bought mine at The Home Brewery in Ozark, MO which I’ve previously mentioned in the Homemade Wine post. Like i previously mentioned, the sky is the limit but let’s go VERY easy with this. What I used is frozen fruit but you can use fruits, juices, honey, herbs, spices. 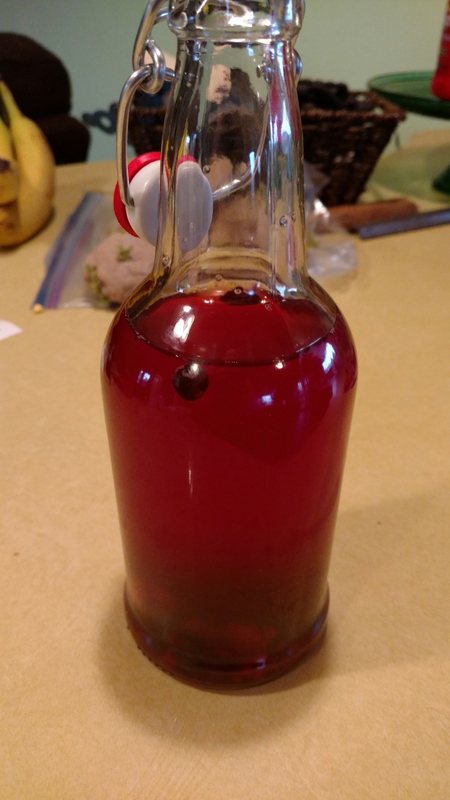 If you want a fizzy kombucha like soda then you’ll need to go through a second ferment so the bottles need to be latched in place and put in the same area you fermented before but this time it will only be 3-5 days. I hope this was helpful and that you can start making your own batches and get those health benefits it doles out. I’m pretty new to this so if I left anything out, please let me know! What are your experiences with Kombucha?? ?